The cost of homecare services varies depending on your place of residence. The rates tend to be higher in urban centers when compared to rural areas. In addition, the rates will also vary depending on the individualized services that you wish to get from the caregiver. Regardless of the cost of these services, you must know how you will pay for them. 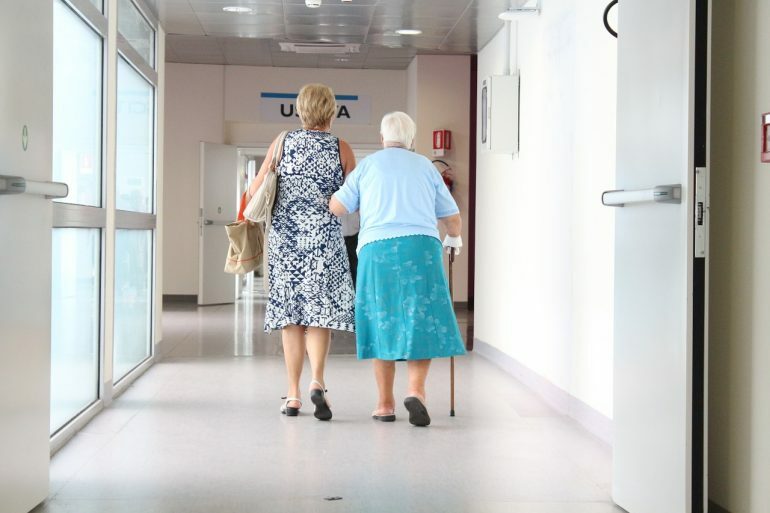 Here are a few ways that you can pay for elderly care services. You can pay for homecare services using personal savings or family resources and assets. You can also contribute as a family to cater for the costs of hiring a caregiver. Alternatively, you can get cash by liquidating the assets that a senior does not need anymore, for example, vehicles, land, boats, vacation homes, livestock and much more. This will provide the resources to cater for the long term care of your loved ones without stressing the pockets of other family members. To lower the costs of taking care of seniors, some family caregivers usually recruit local volunteers to help out. These volunteers are usually from local colleges, high schools, churches and community service programs. The volunteers will usually do the common chores and errands, while professional Assisting Hands Apartments caregivers will offer more specialized healthcare services. This lowers the cost of the services because you only pay for the services that cannot be provided by the volunteers. You can also get financial assistance from social services to offset fees for home-based care. However, the amount you receive will vary dependent on the local authorities. The authorities will assess your needs to determine whether you are eligible for financial assistance. A social worker will then determine how much you will be able to contribute for yourself and the amount that the council will pay for you. You may get financial assistance from the state if your loved one is a veteran. Veterans and their spouses are eligible for a monthly pension and a veteran’s aid and attendance benefit. This is usually given to people who require regular assistance with day-to-day activities like dressing up, bathing, medication monitoring and movement. However, for one to be eligible, there are certain criteria that they must meet like being on active duty for not less than 90 days and that he/she must have been honorably discharged from duty. This is a kind of insurance that can assist you in paying for different types of homecare services. It can pay for both non-skilled and skilled homecare services for seniors. Ensure that you check with your insurance company to confirm that the service you need is covered by your indemnity. You should also find out the limitations that exist for various medical conditions. There are loans that are specifically designed to cater for elderly care. This credit is usually intended to meet the short term needs of families that are waiting for other forms of financing. These loans are usually repaid in lump sum once the families get the cash that they were waiting for. It is best for families to look around and find the best ways of paying for their seniors’ homecare services. Lucy Jones is a renowned caregiver who has helped thousands of families. Lucy ensures that families are connected to the best Assisting Hands apartment’s aide. With her experience and industry knowledge, you will definitely get the best care ever.